The Jesus And Mary Chain released their first album in 17 years, Damage And Joy, back in March, and a couple months later they brought Sky Ferreira on The Late Show to perform with them on “The Two Of Us.” Ferreira guested on the album itself, on a track called “Black And Blues,” but she didn’t actually sing on the final album version of “The Two Of Us.” That honor went to former Belle And Sebastian member Isobel Campbell, but today the band has shared an alternate version of the track with Ferreira’s vocals subbed in for Campbell’s. You can listen to it via Exclaim below. 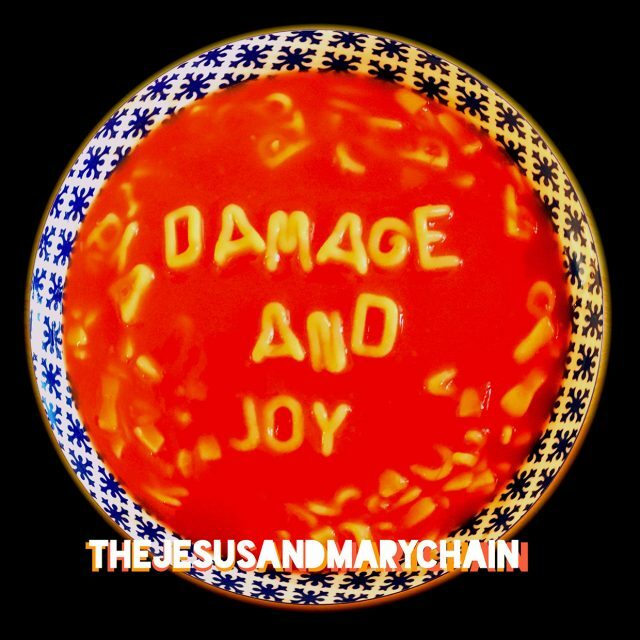 Damage And Joy is out now via ADA/Warner Music.